Family business. Established 1980. 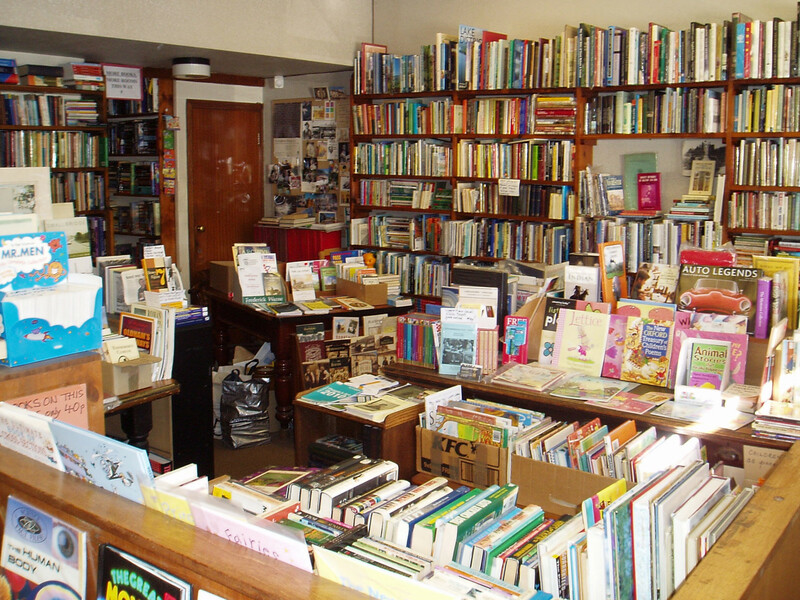 Good quality secondhand and antiquarian books. 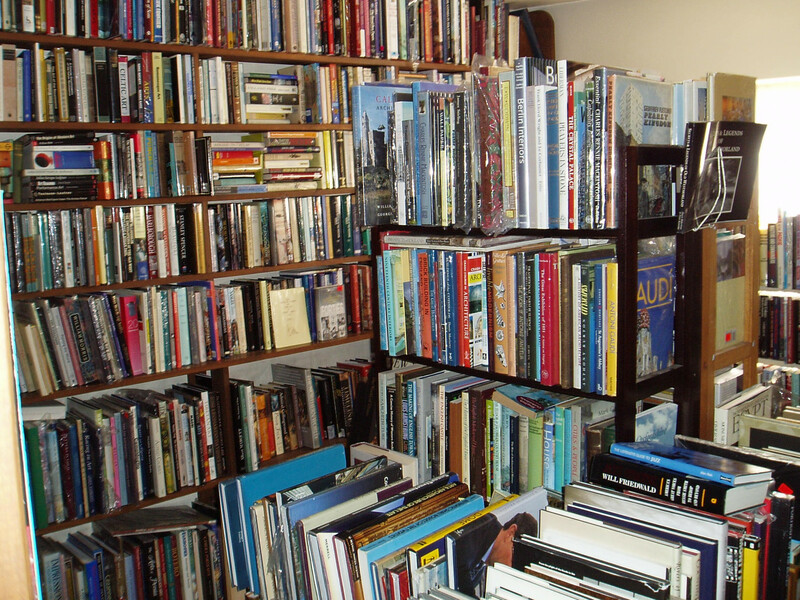 New books - in stock and to order. Books bought on all subjects. 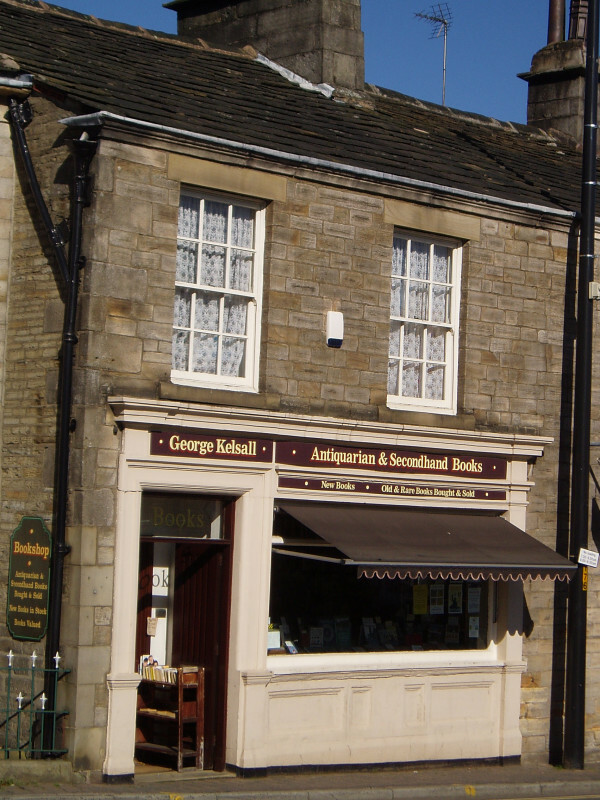 Our shop is situated in the small picturesque town of Littleborough on the edge of the Pennines. Visit our shop and enjoy the other local attractions: The Coach House Heritage Centre, local shops, pubs and cafes, Hare Hill Park and the nearby Hollingworth Lake Country Park. Only ten minutes from Junction 20 or 21 on the M62.